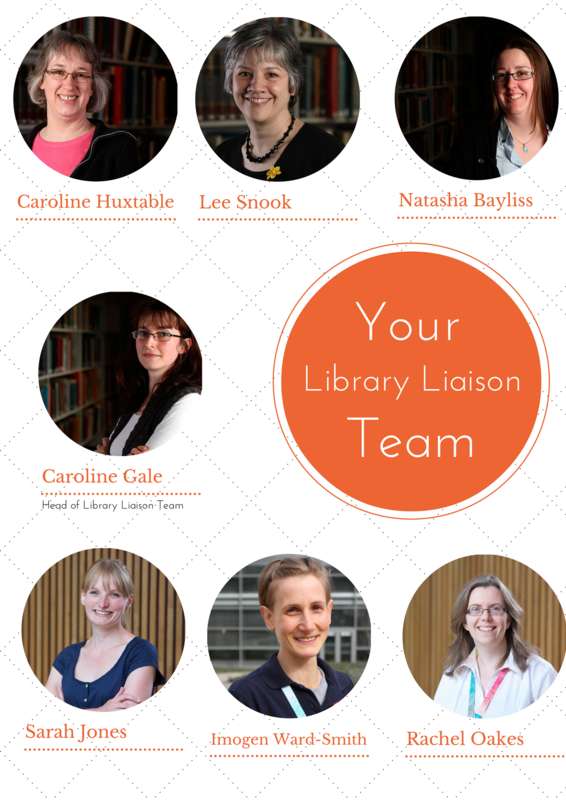 If you are struggling to make the best use of the library and information resources you can call on the Library Liaison Team for help. If you are researching for an assignment or dissertation and don’t know where to start, then get in touch for some specialist advice. We can help guide you to the most relevant resources for your research topic, and also help you build your online search skills so you can track down relevant information quickly and effectively. You can then spend more time analysing and reviewing the materials in order to inform your assessed work. Many students take advantage of a 1:1 Library session around dissertation time, when designing their research strategy. However, you can get in touch at anytime – so don’t struggle away alone. If you are not finding the information you need, just get in touch and we can set you off on the right track. A huge amount of information is available to you via the Library and we want to help you make the most effective use of it.
. Just suggest a time you are available for an appointment and let us know how we can help, and we will book you in with one of the team. We can meet you at the Forum Library or the St Luke’s Library, whichever is more convenient for you. And don’t forget that we have online support material available to you 24/7 via the Library and Research Skills module in ELE. This entry was posted in Information skills, Using the Library on 16th Nov, 2016 by Lee Snook.